15000 Inc. 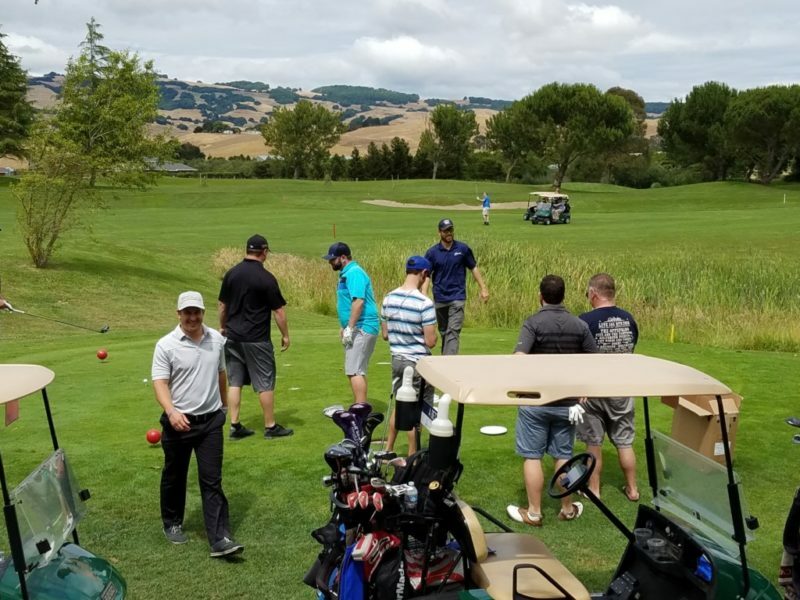 Zero to Sixty Golf Fundraiser | 15000 Inc.
15000 Inc. held its second annual golf tournament on June 17th, at Rooster Run Golf Course in Petaluma, CA. 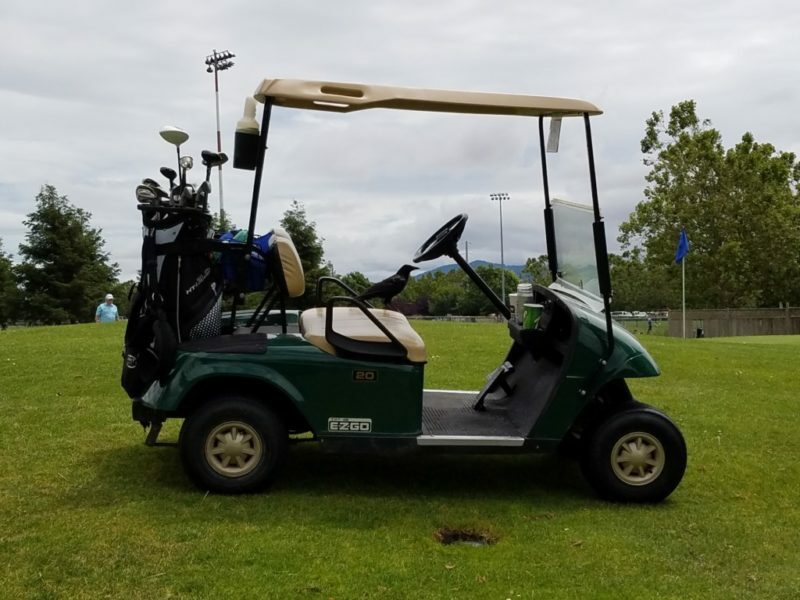 A special thank you to our hole sponsors, Caltronics Business Systems, Norman S. Wright Mechanical Equipment, DMG North, Inc., and California Hydronics Corporation. A real big shout out to Erika for putting this event together, in spite of her very special support team. 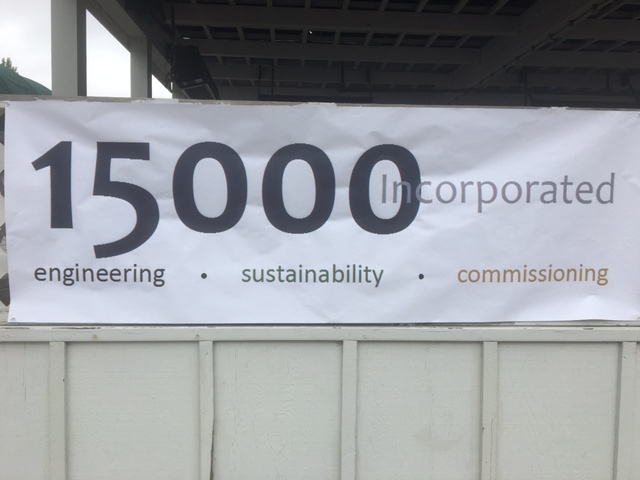 Trane Group and 15000 Inc. 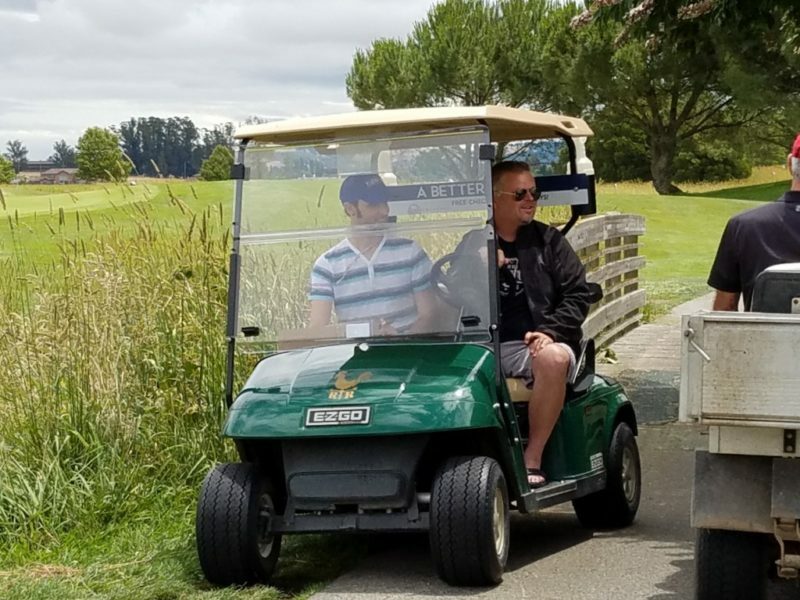 The weather held up just in time for everyone to get 18 holes in and not harm any golf carts in the process. Although the pond on the course now has a new species habituating it, 15000 Inc. Frisbees. 15000 Inc. looks forward to seeing everyone out on the golf course again next year for some more golfing off! !